We regularly monitor your child’s need for orthodontic treatment; and if needed, we can coordinate your entire child’s dental and orthodontic care in one office, with two locations to serve you. We also provide comprehensive orthodontic care for adults. After seeing the positive results of their child’s orthodontic care, many of our parents choose orthodontic treatment for themselves. Dr. Jeffrey Jones, whose father was in the Air Force, grew up all over the U.S. and overseas. After his parents settled in Fort Walton Beach, he attended Florida State University, graduating with an undergraduate degree in biology. He received his dental degree from the University of Florida and then joined the Air Force, where he served as a general dentist at the Air Force Academy in Colorado Springs. Dr. Jones returned to the University of Florida to complete a three-year residency specializing in orthodontics (braces) for children and adults. Dr. Jones is a Board Certified Orthodontist for adults, teens and children, a member of the American Association of Orthodontists and is a Diplomate of the American Board of Orthodontics. Dr. Jones and his wife Shannon, a native of Tallahassee, have one son, George. Dr. Bart Carey graduated from Leon High School in Tallahassee and went on to earn his degree in sociology from Florida State University. He was accepted into the charter class at Nova Southeastern University’s College of Dental Medicine in Fort Lauderdale. 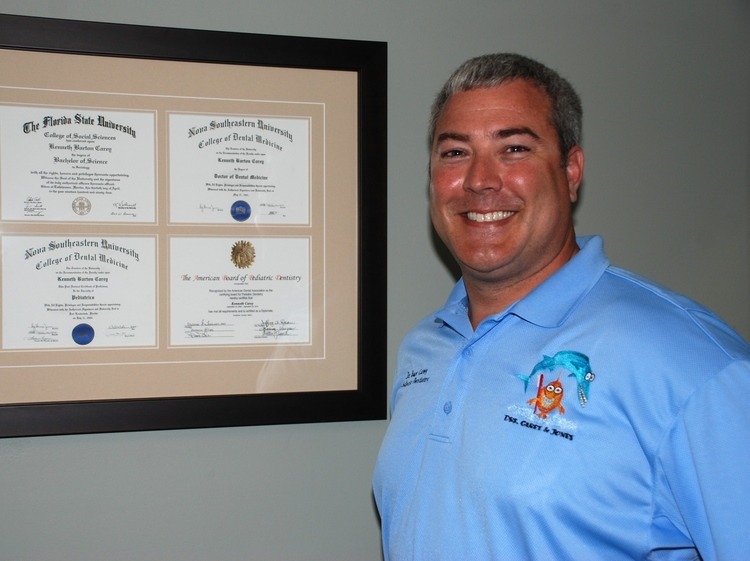 Upon graduation, he began his post-graduate education in pediatric dentistry at Nova Southeastern University and the prestigious Miami Children’s Hospital. The majority of his time as a resident was spent treating children with special mental and physical needs. 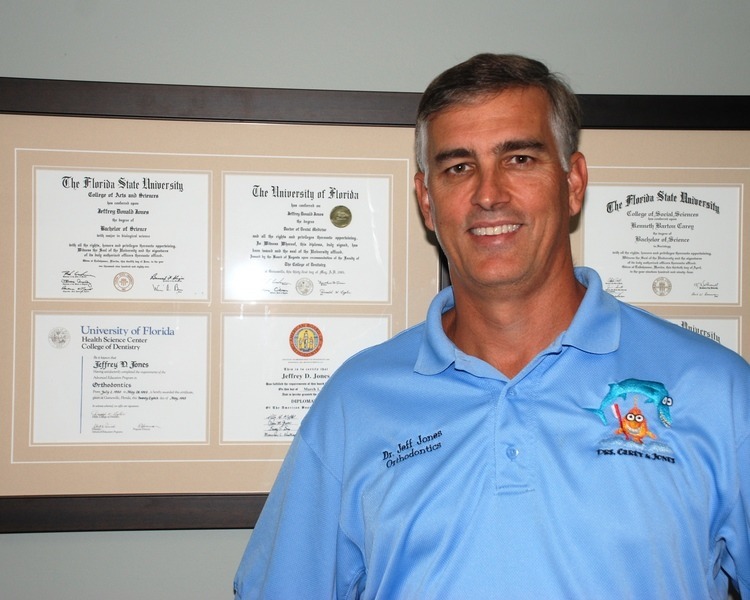 While in dental school, Dr. Bart Carey was very active in the American Student Association, the Florida Dental Association and the American Dental Association in which he held many local, state, and national offices. 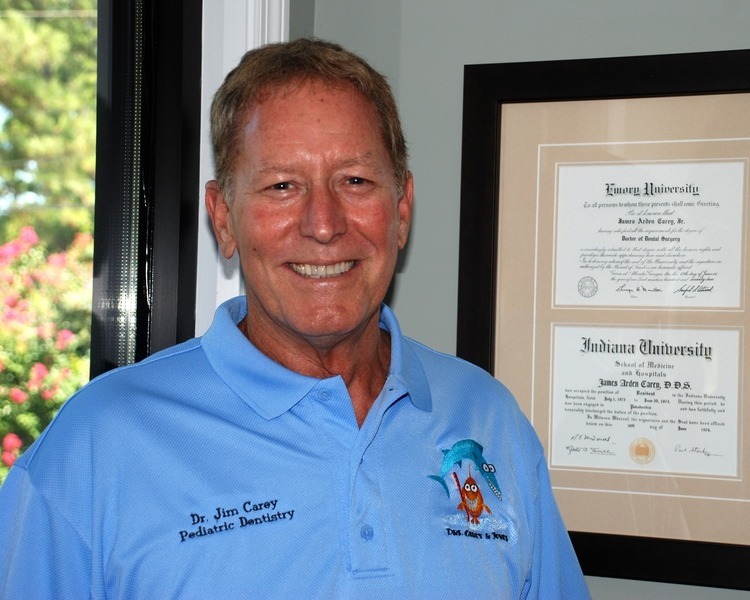 Dr. Carey is a Board Certified Pediatric Dentist, member of the American Academy of Pediatric Dentistry and a Diplomate of the American Academy of Pediatric Dentistry. A native Floridian from Sarasota, Dr. Carey attended Florida State University as an undergraduate on a football scholarship. He also graduated from Emory University School of Dentistry in Atlanta and did postgraduate training in dentistry at Indiana University, where he specialized in the dental treatment of medically and emotionally disabled children. Dr. Carey continued his training during his internship and residency at James Whitcomb Riley Pediatric Hospital in Indianapolis. Dr. Carey is a Board Certified Pediatric Dentist, a member of the American Academy of Pediatric Dentistry, and a fellow of the American Orthodontic Society. 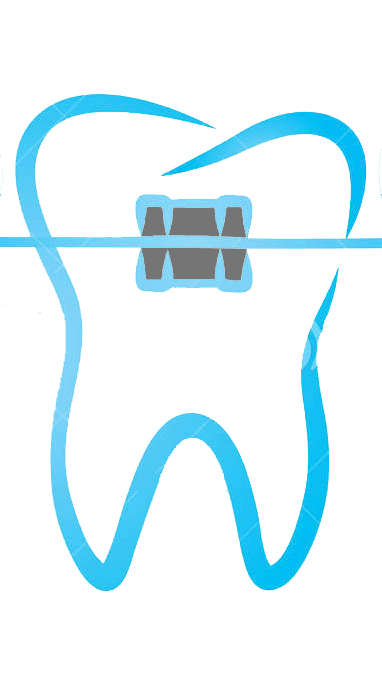 He has authored several articles about the dental treatment of children with medical complications. Dr. Carey established this practice in 1974. He now enjoys semi-retirement leaving the practice in good hands with Dr. Bart, his son, and Dr. Jones, our board certified orthodontist. Dr. Carey has two children: Dr. Shannon Carey, a veterinarian practicing in Phoenix, Arizona; and Dr. Bart Carey, also a children’s dentist, who joined the practice in 2003. Dr. Jim is now semi-retired, but we love it when he visits the office and sees patients!